In Chicago, the upper ranks of the Chicago PD are in the midst of incredible turmoil. Embattled Mayor Rahm Emanuel was quick to throw former Commissioner Gary McCarthy under the bus after the fallout from the Laquan McDonald cover-up. 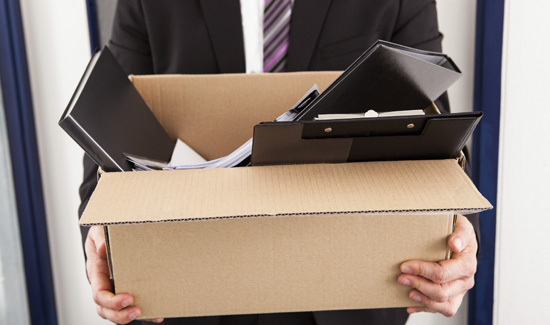 But the boss was only the first in what looks like a long line of terminations and resignations. It’s difficult to keep up with all the cases driving some of the resignations and firings, but the latest departures involve the botched investigation of David Koschman’s death. Chicago Police Commander Joseph Salemme, 55, retired last week. He left just three days after the retirement of Chief of Detectives Constantine “Dean” Andrews. Andrews supervised the re-investigation of Koschman’s death and closed the case on March 1, 2011, without seeking charges against a nephew of Mayor Richard M. Daley. In a related story, several Chicago police unions have filed a lawsuit against the city, arguing that all police records older than five years can be erased or destroyed, per the union members’ collective bargaining agreement.